We make the process of getting a cutting edge website and a powerful online presence easy! We take a comprehensive approach to website design and development. 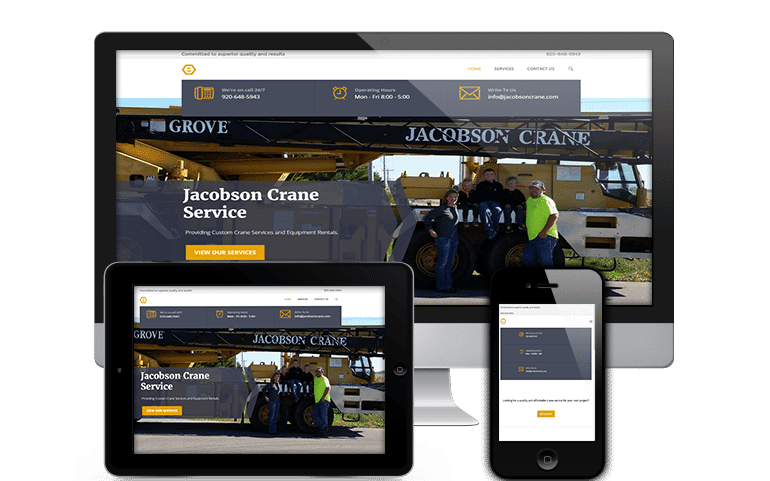 From our first meeting we work with you to build a website that best meets your business goals. 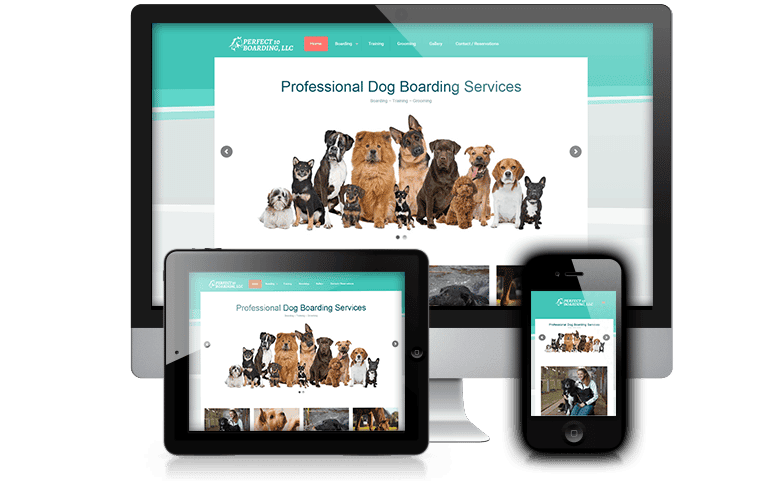 Our websites are not only designed to work great on all devices but they are also built to the latest design and development standards. Use our easy contact form to get started on your new website!